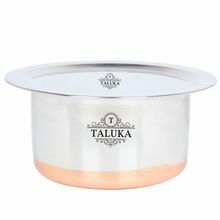 Packaging Details : Each product with a poly bag. 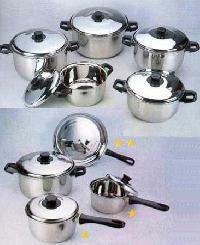 Your packing design is welcomed. 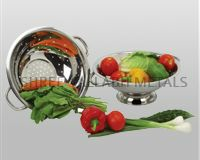 Packaging may change without notice, so please specify if you have any perferences in packaging. 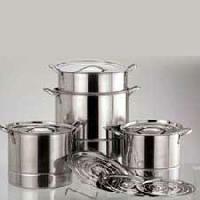 We are engaged in manufacturing, exporting, importing and supplying stainless steel cookware . 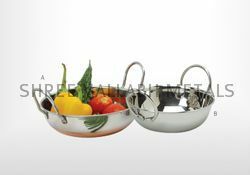 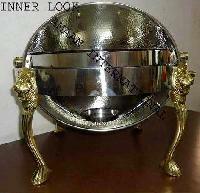 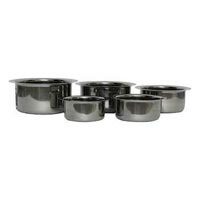 The set is made from high grade stainless steel. 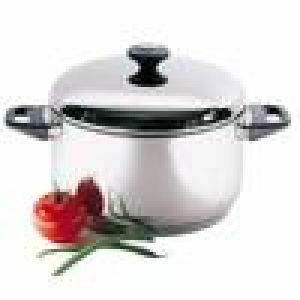 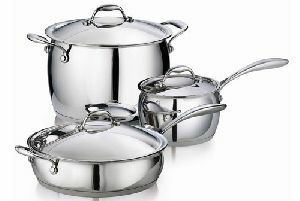 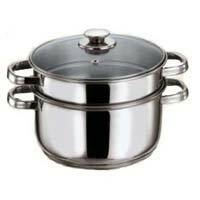 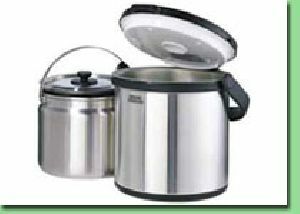 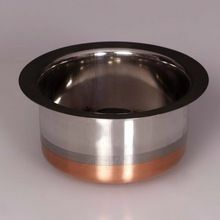 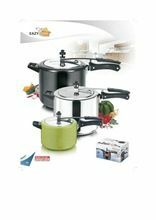 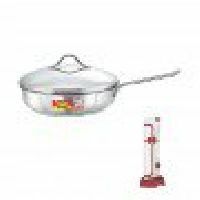 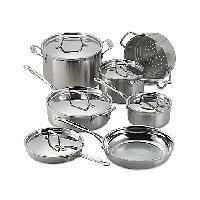 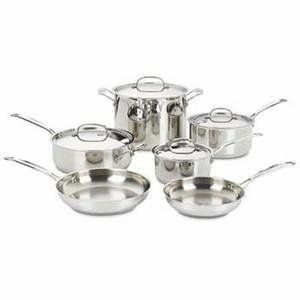 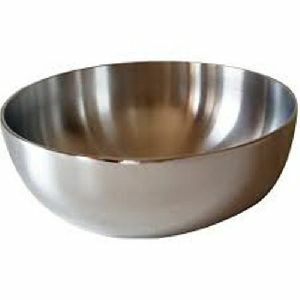 We offer a wide range of stainless steel cookware. 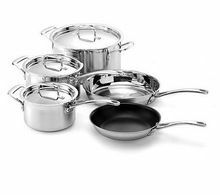 The stainless steel cookware manufactured by us is extensively used in homes, restaurants, hotels and other industrial kitchen. 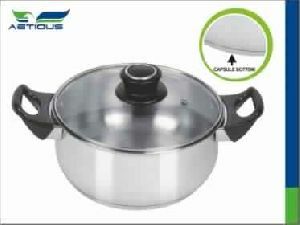 Our range of products is manufactured under the administration of qualified quality control executives by using optimum supplies and ultramodern technologies. 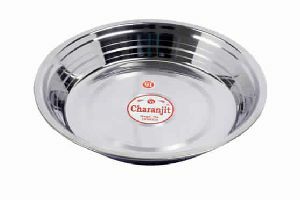 Backed by a productive network, our company is able to cater to buyers all over Rajkot(India) and other Rajkot(India)s with ease. 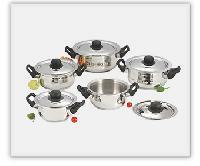 We are one of the esteemed names in the market situated in Ahmedabad(India) and offering the best deals. 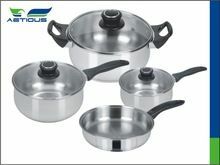 With our years of experience and expertise, we are making available premium range of Stainless Steel Cookware in the market.